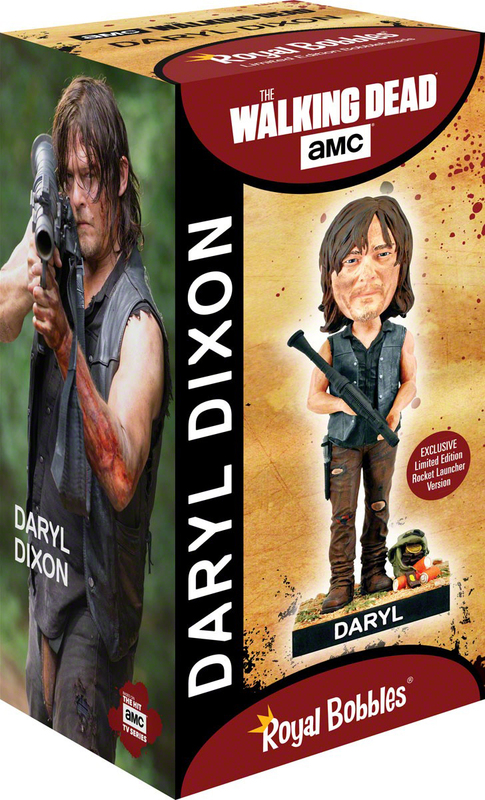 This is an *EXCLUSIVE* version of the Daryl Dixon bobblehead that was designed exclusively for AMC. 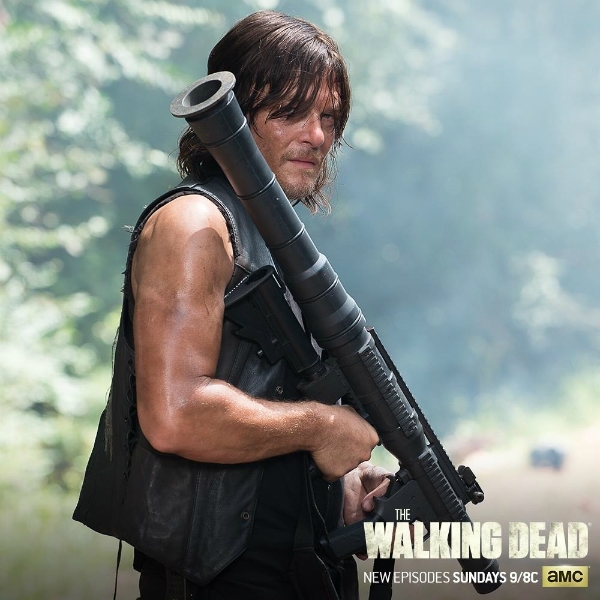 It features Daryl’s rocket launcher from the famous scene where he takes out a gang of Saviors on their motorcycles. 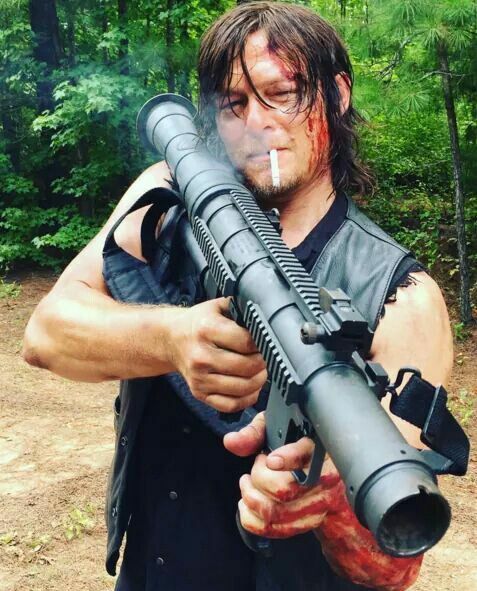 There are only 1,000 pcs of this design available worldwide.